THIS IS A SHORT SALE AND REQUIRES THIRD PARTY ACCEPTANCE. 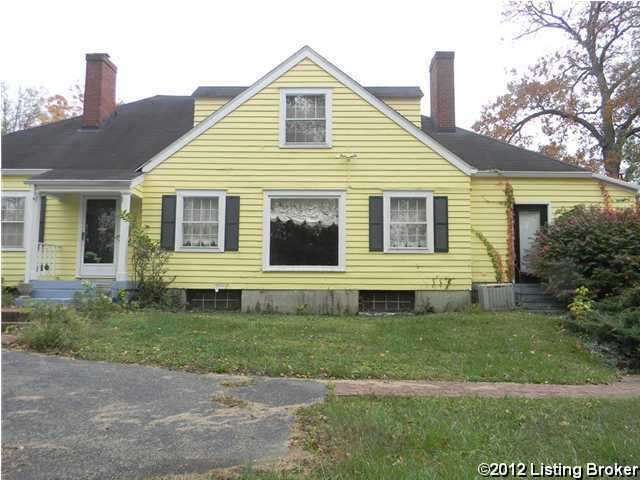 Farm style home with 5 bedrooms, 2.5 baths, peg 7 plank hardwood floors throughout the 1st floor. 1st floor master w/his & hers closets. Master opens to the sun room. 3 BRs up with floored attic space. 330 Wooldridge Ave, Pewee Valley KY 40056 is a Home, with 5 bedrooms which is recently sold, it has 3,600 sqft, 0 sized lot, and 2 Car Carport,2 Car Garage,Attached,Lower Level parking. A comparable Home, has 0 bedrooms and 0 baths, it was built in and is located at 9007 Bartlett Ave Pewee Valley KY 40056 and for sale by its owner at $ 82,000. This home is located in the city of Pewee Valley , in zip code 40056, this Oldham County Home, it is in the NONE Subdivision, and THE RESERVE AT FOX RUN are nearby neighborhoods.